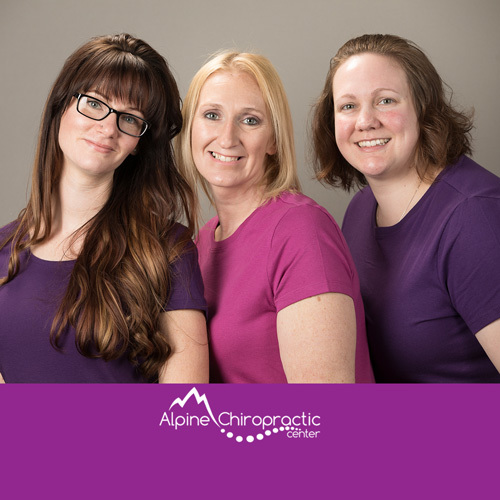 Amber has been contributing to patients’ recovery and wellness at Alpine Chiropractic Center since 2012. 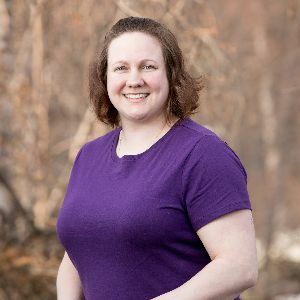 Since receiving her degree in massage therapy at Alaska Career College, she has been honing her skills to get patients out of pain and back into the Alaskan lifestyle. She helps her patients through massagetherapy by improving flexibility, addressing muscle adhesions, trigger points, decreasing recovery time and improving circulation. Amber grew up in Wasilla. She and her husband raise their two children here. Amber and her family love to snowboard, snow machine, camp and fish. She also attends ground school at Alyeska Helicopters in her free time. Stephanie graduated from Heritage Institute for Massage Therapy in Virginia in 2007. There she received an Associates Degree in Occupational Studies. It was Stephanie’s mother who first inspired her to enter a career in massage therapy. As a hairdresser, her mother would come home after a hard day and have Stephanie work on her neck and shoulders. Seeing the difference massage made prompted her to work in the Massage Wellness field. 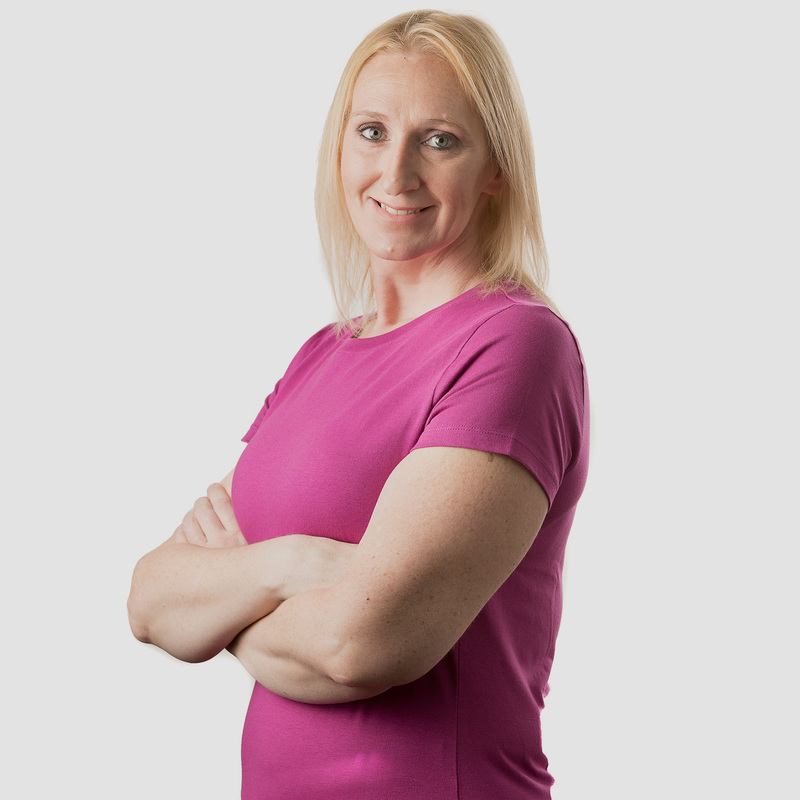 Since 2008, Stephanie has been using a variety of techniques such as Graston, Cupping, Deep Tissue, Lymphatic Drainage, Myofascial Release, Oncology Massage, Sports Massage, Zen Touch Shiatsu and many more to meet each patients specific needs. She has recently completed training to become a Graston Technique Specialist. 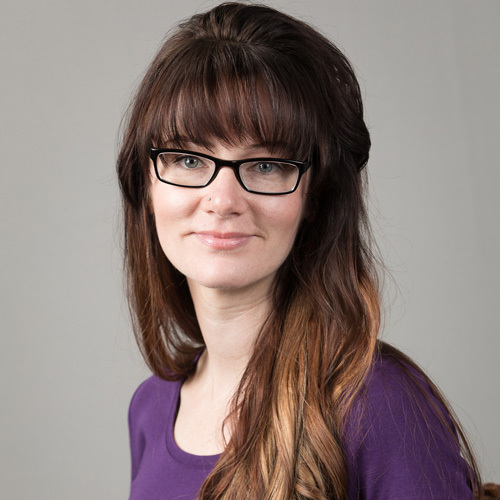 Stephanie moved to Anchorage, Alaska in 2012 and used massage to bring relief to neurology patients. She is now settled in Wasilla and bringing her knowledge to help her new community. In her leisure time, Stephanie enjoys hiking, camping, and cooking. Kilee graduated from Headline Academy’s massage therapy program in South Dakota four years ago. Shortly after, the military brought her and her family to Alaska. What originally attracted her to becoming a massage therapist is the ability to treat injuries and assist people in becoming pain free. Her massages are tailored to fit each patient’s needs using a variety of techniques such as deep tissue, Swedish, trigger point, myofascial release and passive stretching. Kilee loves camping and exploring Alaska with her husband and three children in her spare time.